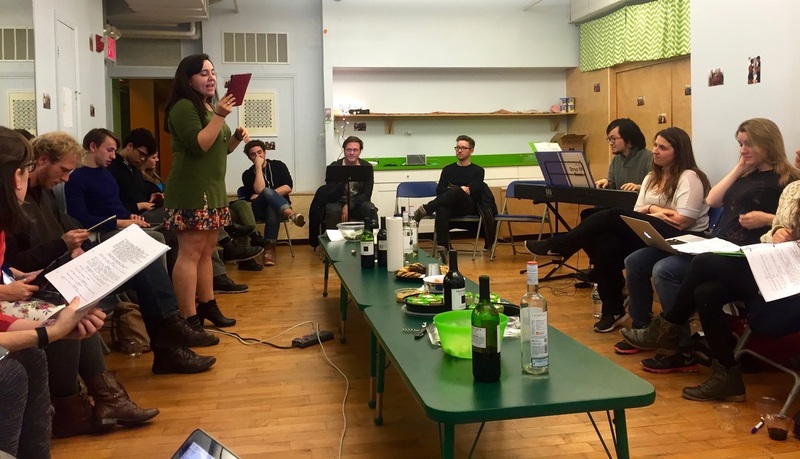 Cold Readings is an informal reading group in NYC for theater makers and lovers. Join us for an unrehearsed reading and discussion of a great play with wonderful people and delicious wine. Theater in Asylum's Project series unifies performances under a single theme for the night. Artists are invited to create short pieces to illuminate and complicate beliefs around the chosen theme.